Book your flights as far in advance as possible. Leverage all the hotel chain and airline rewards programs you can. Forego the convenience of flying into a major airport hub if the costs involved in flying into smaller regional airports are significantly less. 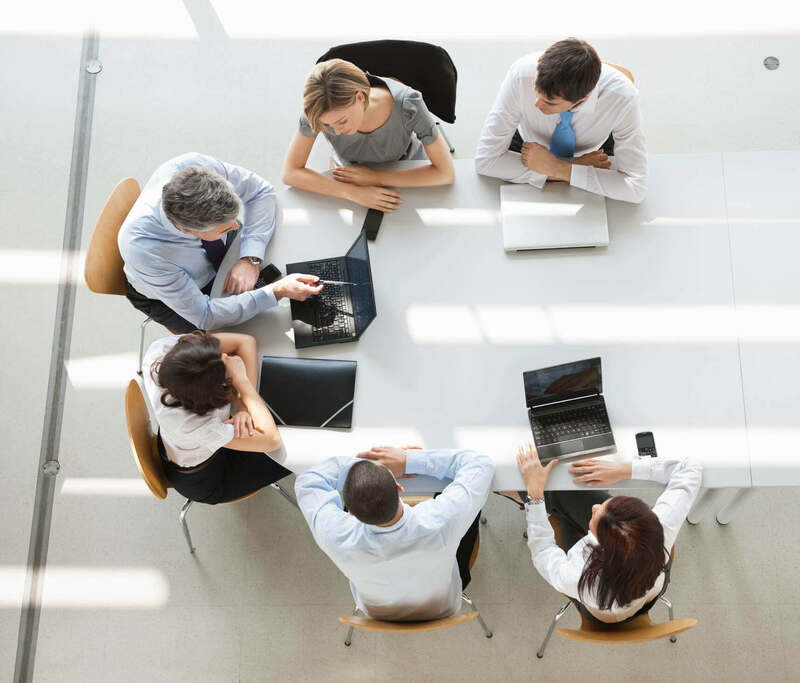 Encourage virtual meetings through Skype, GoTo Meeting, Web Ex or other digital resources. 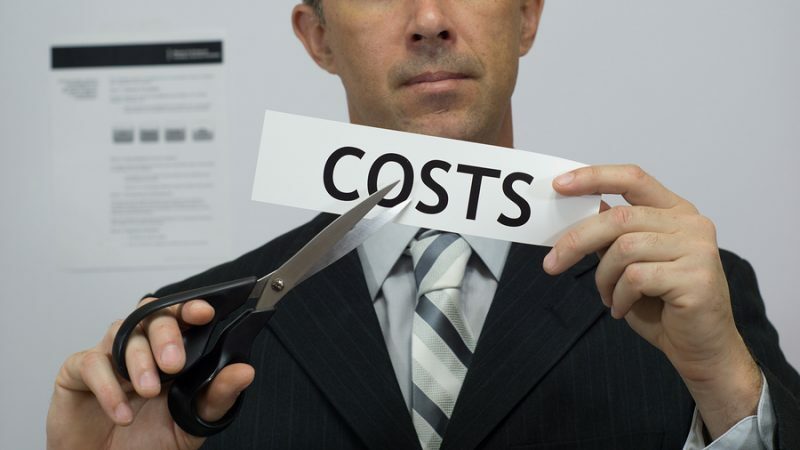 Want to learn more about strategic cost-cutting? Find out if a TAB Board is right for you!